A new helmet for climbing and descending? It’ll never work! 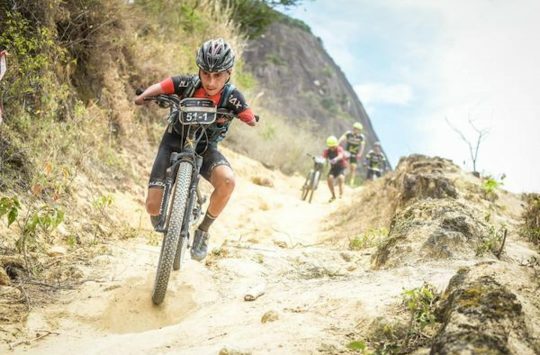 While the industry’s focus on “enduro” riding has resulted in general improvements in head coverage and protection, it has also made for a lot of helmets that run warm (to say nothing of looking funny with Lycra). 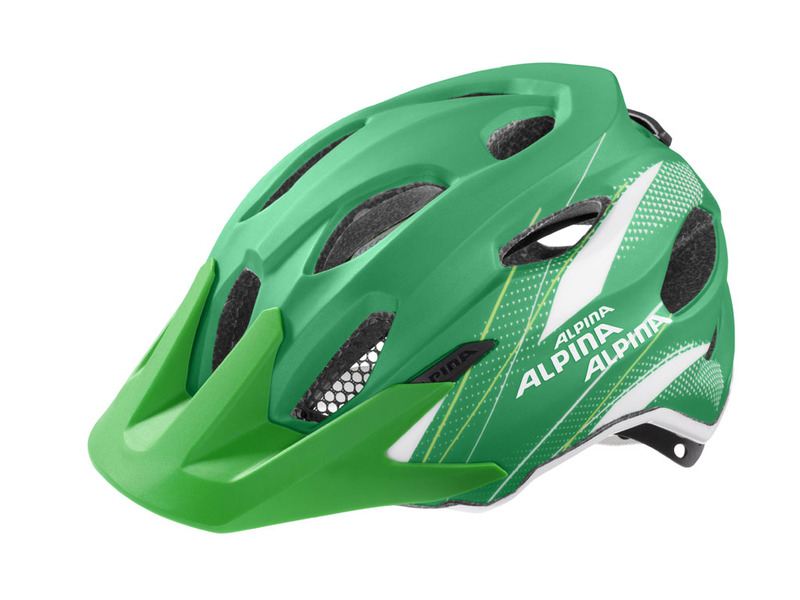 Which is why Alpina’s new Valparola XC stands out. Designed for “those who like to ride at a faster pace,” the new-for-2016 helmet combines protection with ventilation. 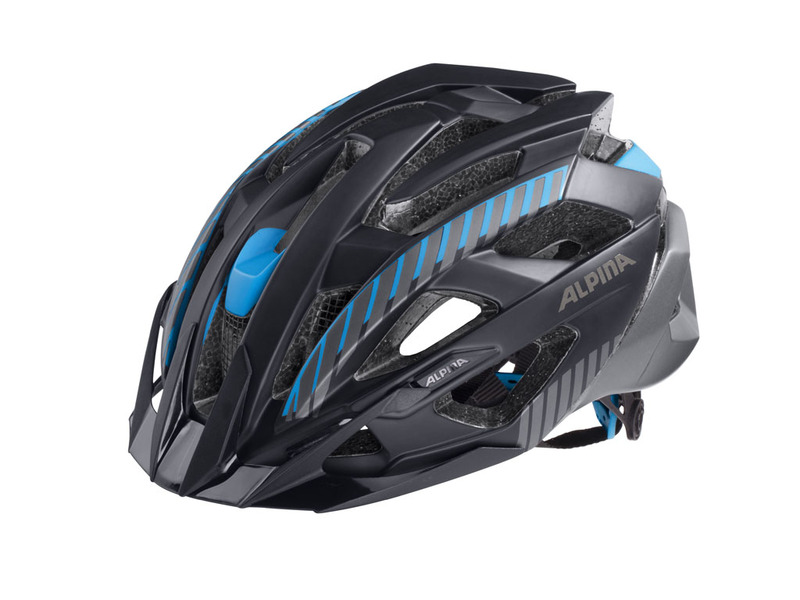 Weighing in at 250g, the Alpina is enduro in colour only- 27 vents and an aerodynamic, head-hugging shape are intended to be as good for climbing to the top as they are for descending the far side. 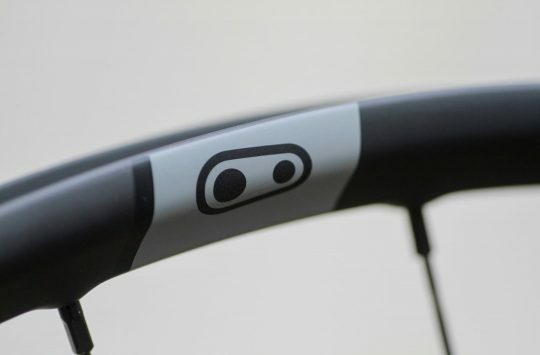 And for those who aren’t into ‘enduro blue,’ black/titanium and white/black models are also available. 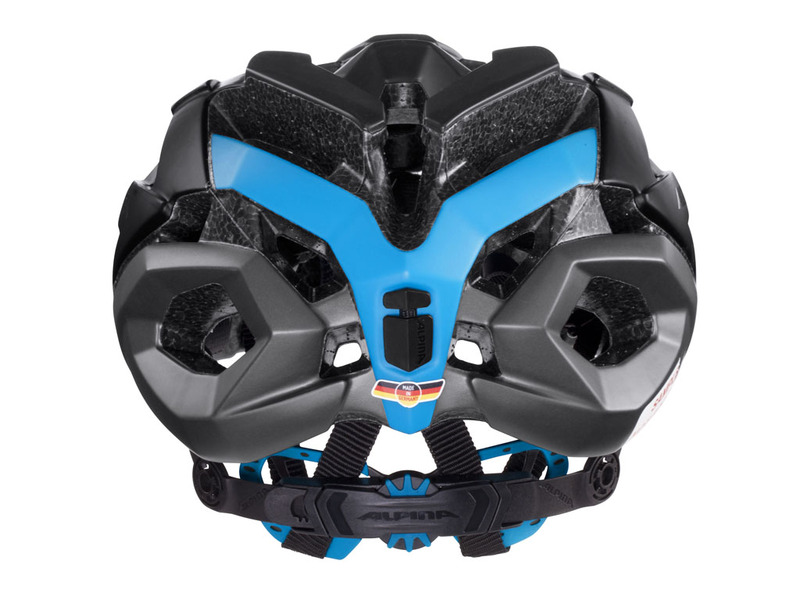 The Valparola features a dial-fit retention system and three shell sizes to keep the helmet stable while an antimicrobial interior should help to keep the stink away. Built in Germany, the Alpina also comes fitted with anti-bug netting on forward vents. 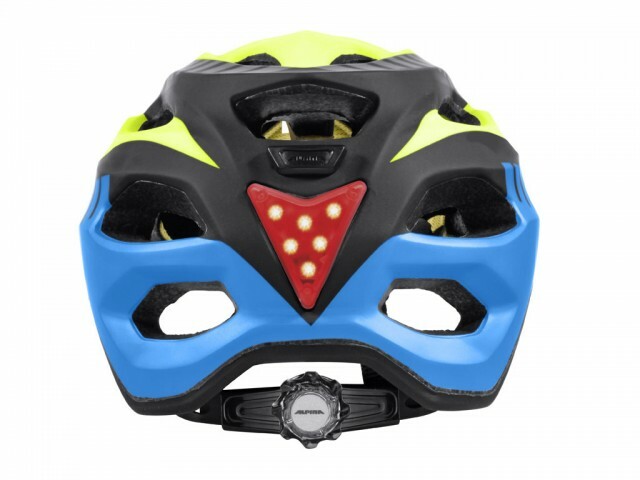 Pricing is set at €150 (£TBC), which seems reasonable for a European-made flagship helmet. Like the bigger one, but smaller. Catering to not only those who love enduro, but those who love them, the Carapax has been joined by the quite cool Carapax Jr. and LED-equipped Carapax Junior Flash. Perfect for the nippers who want to have fun with mum or get rad with dad. €65 without lights, €75 with. 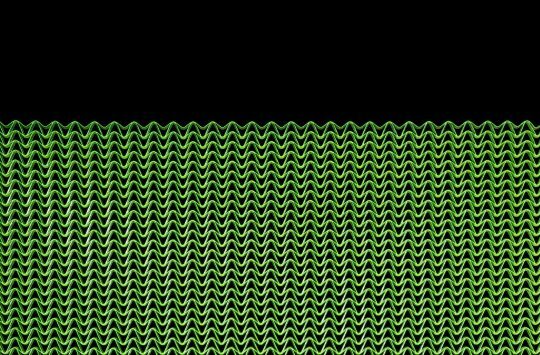 Is your helmet on the blink?